Home Inspections Casselman, Cornwall, Kingston Triangle and surrounding areas. Choosing an accredited House Inspector gives the home owner peace of mind as they know the inspector is a member of a regulatory body controlled by the Government of Ontario. Casselman, Cornwall, Kingston and beyond. We cover all of Eastern Ontario with Home Inspection services. We provide these services from Casselman to Cornwall then West down the seaway valley as far as Kingston and Peterborough then into the Kawartha Lakes. Under this section we will be adding advise to home owners towards continued upkeep of their property. On going maintenance is the key to avoiding large repair costs in the future. Certified Commercial and Residential Inspections, Eastern Ontario and Beyond. Check out our Maintenance page for damp Basements. The largest investment most people ever make is the purchase of "Bricks and Mortar". This can be a worrying time when the thought of ending up with a money pit in the future is a possibility and has for some, become a reality. Home Inspections First will report what we find in a clear, concise and unbiased manner allowing you to make probably one of the most important decisions of your life. What we Include - without extra charges. Using Infra Red technology we highlight energy poor areas of the property. We include decks and including outdoor structures. Assessment of sump pumps and water management around and below the property. Infra Red inspection of all visible wiring and panels for potential problems. At Home Inspections First we take pride in what we do and carry out our inspections to the highest degree of professionalism. Our staff adhere to the most up-to-date standards on the systems and components of home inspection. Our standards of practice are laid out by the Canadian Association of Home and Property Inspectors and is regulated by the Ontario Association of Home Inspectors within the Province of Ontario. Home Inspection Services Ottawa to Peterborough and beyond. The pre-purchase home inspection is designed to determine whether all of the essential components of a house are present and doing their job at a point in time, as evidenced by a visual inspection. 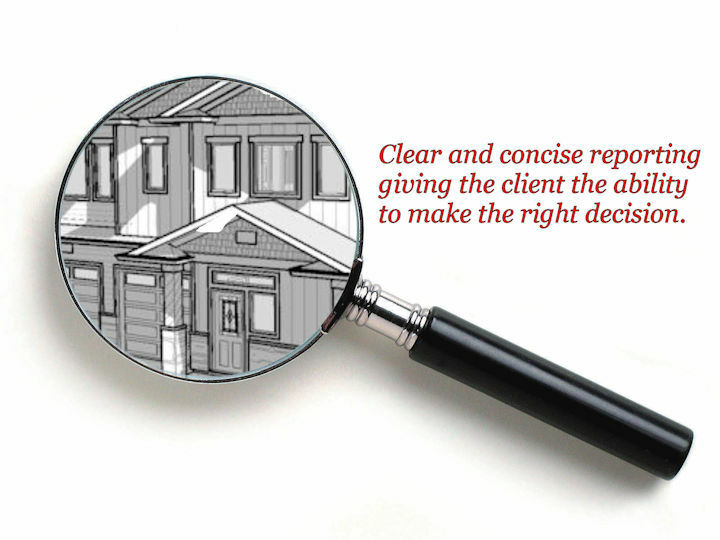 Allowing the prospective buyer to make the right decision. The pre-offer inspection is designed for the seller so any problems can be identified and either rectified or for informing the the prospective buyer. The ideal inspection before or after renovations to confirm the integrity and condition of systems and components within the property. 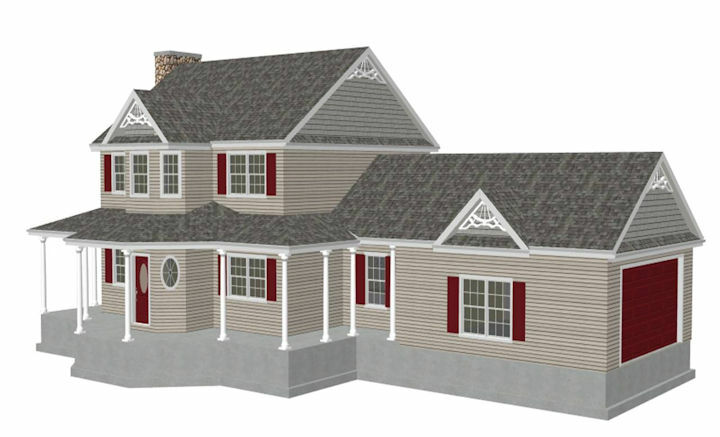 This also allows the home owner peace-of-mind on the condition of the renovation. Copyright © 2016 Home Inspections First. All Rights Reserved.